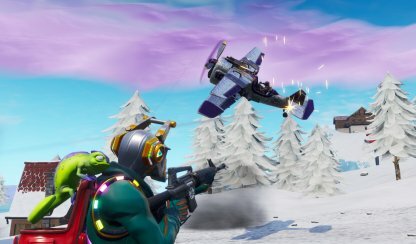 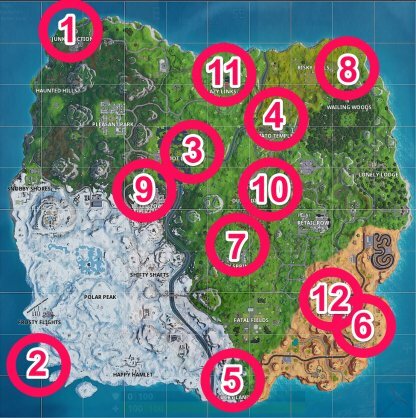 Complete the "Dance in Different Forbidden Locations" challenge for Fornite's Season 7 Week 1 challenges with this guide! 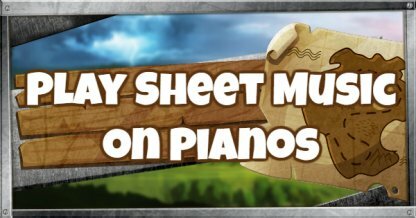 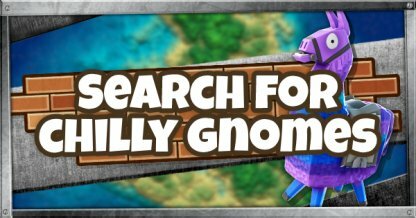 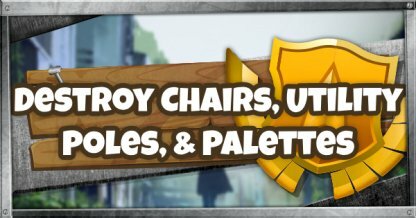 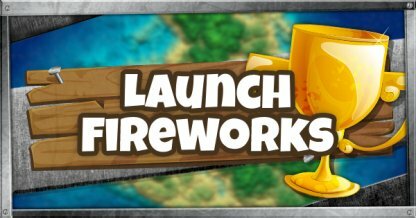 Included here are forbidden locations & tips! 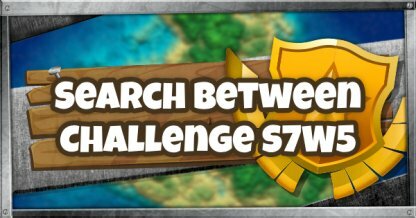 This challenge is part of the regular challenges. 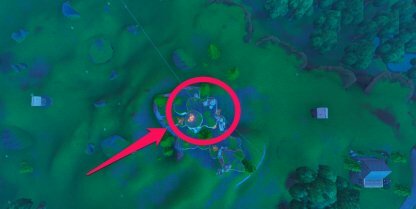 You don't need a Battle Pass to be able to do and complete this challenge. There are multiple Forbidden Locations across the map for you to find. 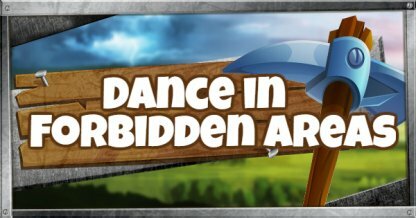 Forbidden areas are marked with a "No Dancing" sign, hence why they are forbidden. 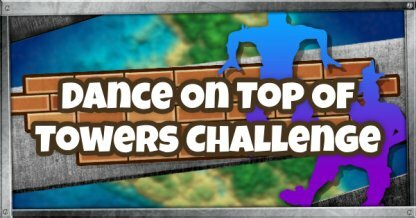 To progress the challenge, you will need to dance across 7 different Forbidden Locations. 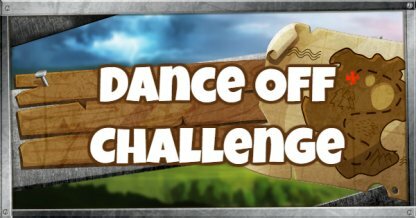 Dancing at a location you already danced in will not be counted for the challenge anymore. 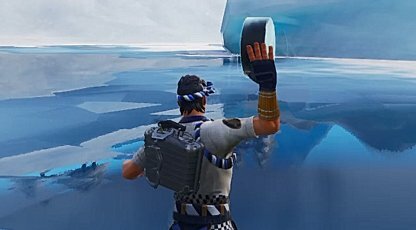 Now, it's time to dance! 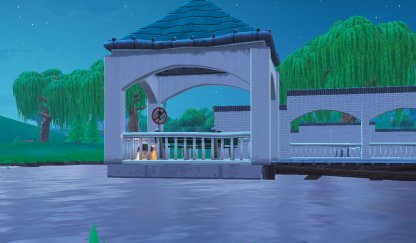 Use an emote while in the Forbidden Location for it to count towards the challenge. 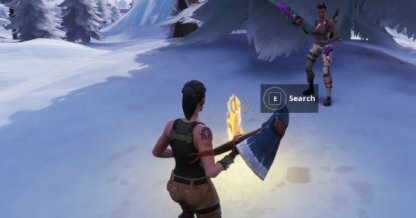 Take note that any emote will be counted even if it's not a dance. 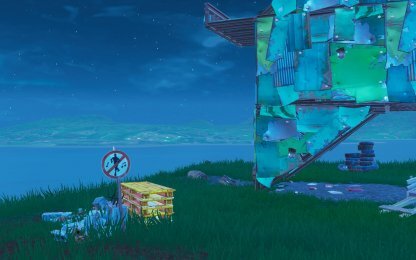 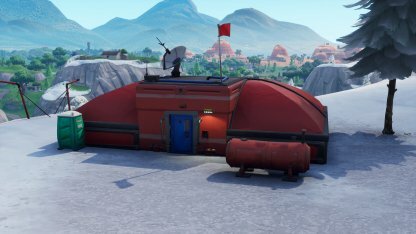 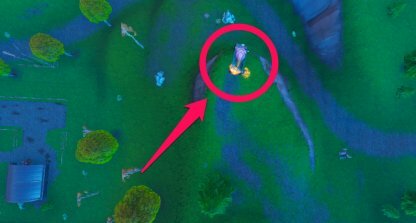 The No Dancing Sign can be found at the base of the Metal Llama, north of Junk Junction. 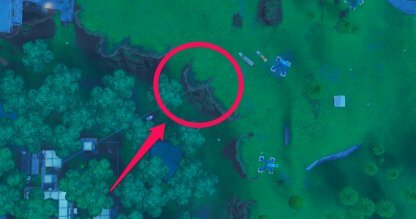 It's near the feet of the Metal Llama so it's easy to find! 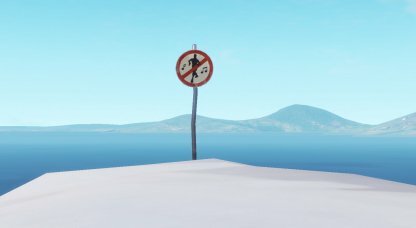 Right at the very Southernwest edge of the Winter Biome, you can find a lone "No Dancing" sign. 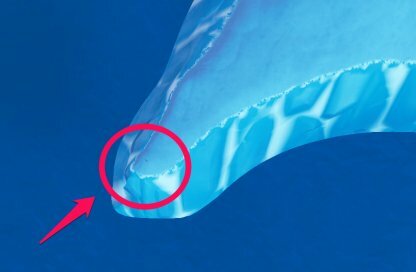 It's at the very tip of the edge! 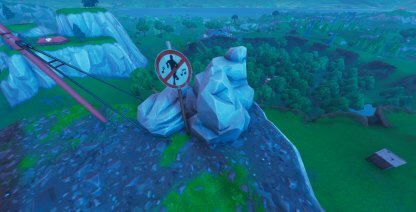 Another "Don't Dance" Sign can be found in one of the big rocks east of Loot Lake. 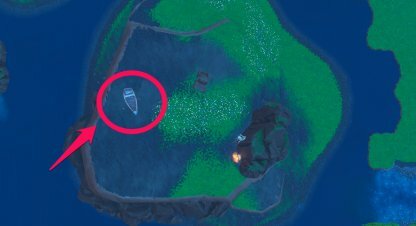 You can find it next to a boat and a broken down stop sign. 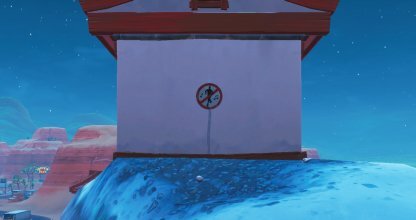 Go up the hill northeast of Tomato Temple to find another "No Dancing" Sign. You can find it next to an RV and a ramp on top of the hill! 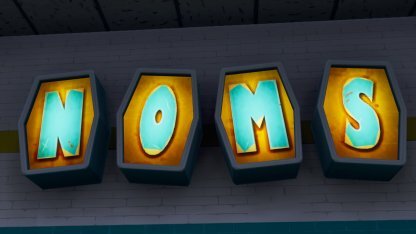 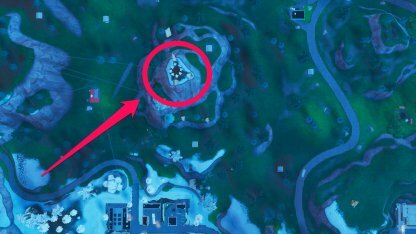 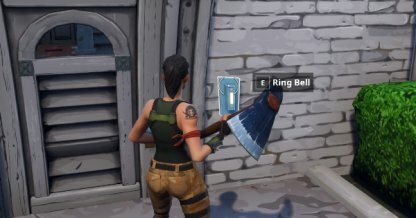 The "No Dancing" sign can be found at a lone lodge north of Lucky Landing. 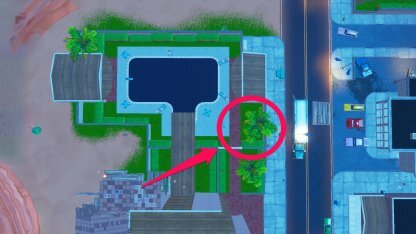 You need to check the west side of the building to find the sign! 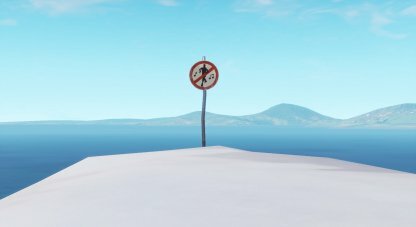 On the mountain south of Paradise Palms, there is a "No Dancing" sign right on top of it! The mountain is the nearest one to the city from its south side. There's a really high mountain north of Salty Springs. 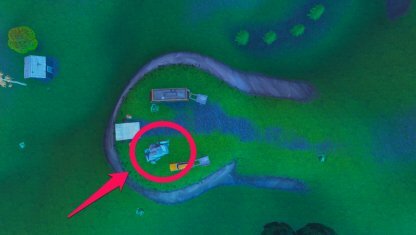 On one of its top levels, you will find a "No Dancing" sign overlooking Dusty Divot. 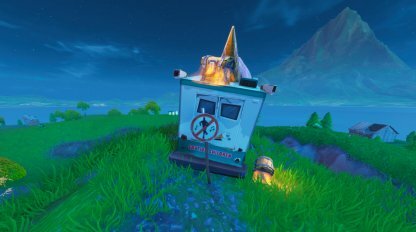 Find a hill with an ice cream truck north of Wailing Woods to get another "No Dancing" Sign. 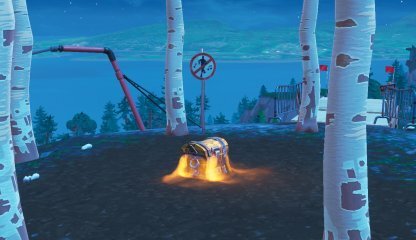 It can be easy to miss as it's right behind the ice cream truck so make sure to look at the back. 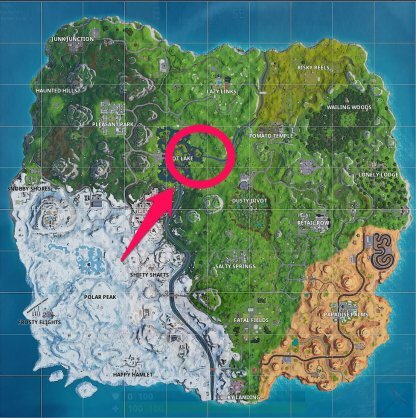 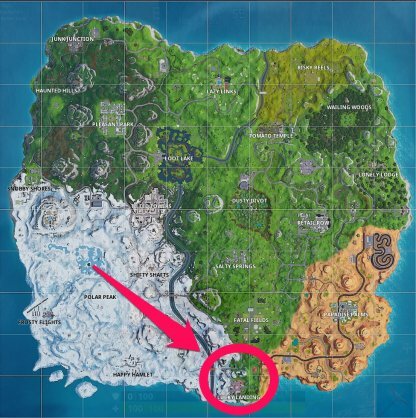 There's a snowy mountain west of Tilted Towers with white trees on top. 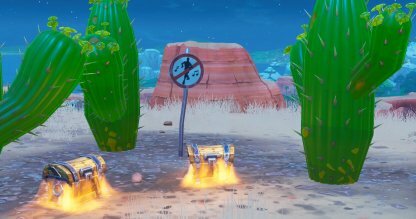 Right in the middle of the trees, you will find a "No Dancing" sign! 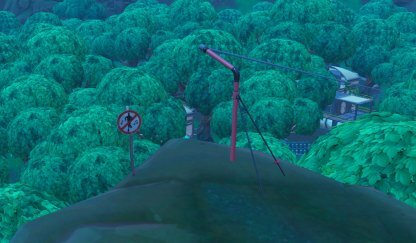 There's a "No Dancing" sign right next to the Zip Line east of Dusty Divot. 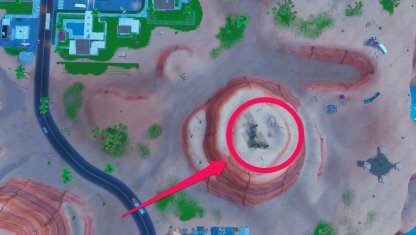 It's right at the edge looking over the crater! 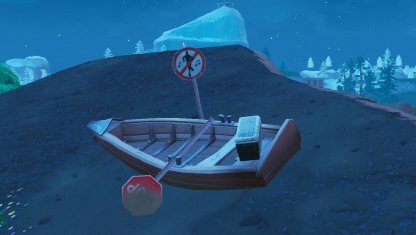 The Gondola at the pond in Lazy Links has a "No Dancing" Sign! 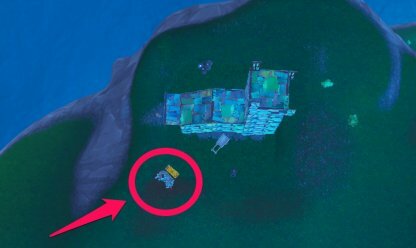 Just walk up to the Gondola and you'll find it there. 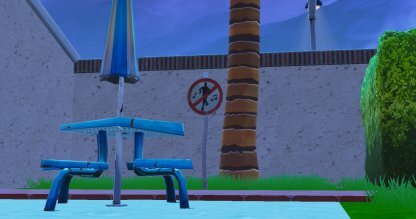 At the poolside, there is a "No Dancing" sign! 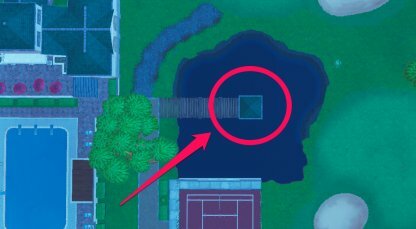 It can be easy to miss since it's at the very southeastern corner of the poolside so make sure to get near it.